Supercars will hit Newcastle for the first time this weekend, staging the grand finale on the streets at a city-meets-surf circuit. Nobbys Beach, Fort Scratchley and the Harbour Foreshore all feature on the Coates Hire Newcastle 500 layout. 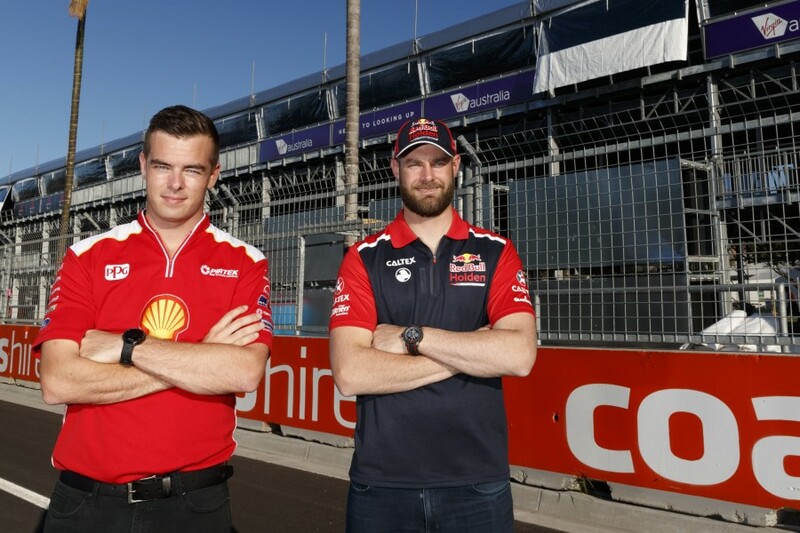 Supercars has worked with the Newcastle City Council on the circuit and taken input from drivers including champions Mark Winterbottom and James Courtney to create the layout. On-track action starts at 8:40am AEDT on Friday morning, with Supercars venturing out for the first time at 12:10pm. After a further 40-minute practice session on Friday, qualifying at 11:00am on Sunday sets the grid for the maiden 95-lap race from 3:45pm. Sunday qualifying starts at 11:10am, before the ARMOR ALL Top 10 Shootout at 12:40pm and final race of the 2017 season at 3:40pm. Every session from the Coates Hire Newcastle 500 will be broadcast live and ad-break free on Fox Sports 506, from 11:15am AEDT Friday, 8:10am Saturday and 8:15am Sunday. Ten will also show the action from midday AEDT to 6pm on Saturday and Sunday. 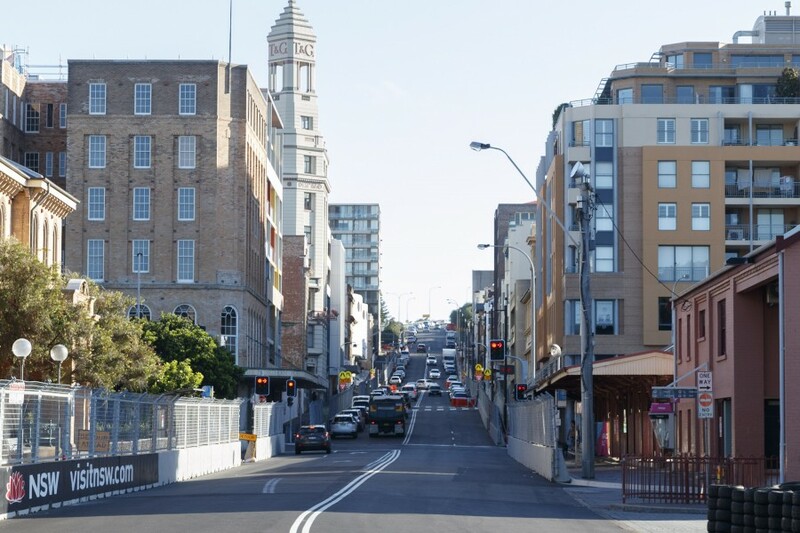 The 2.6km, anti-clockwise Newcastle layout has been designed with input from Supercars drivers and tipped as a “nightmare to get right” by championship leader Jamie Whincup. A rise up Watt Street, above, towards Turn 2, subsequent downhill run along Shortland Esplanade through Turns 4, 5 and 6 and the high-speed Turn 10 kink are set to be the highlights. A total of 43.1km of fencing will be used in the track precinct, roughly the distance from Newcastle to Maitland. That pairs with 1,550 concrete barriers weighing 6,220 tonnes, and much of the temporary barriers and fences come from the Homebush street race, along with the kerbing and pedestrian bridges. The pit building and some grandstands come from the Gold Coast, with grandstands used at Bathurst helping reach a total of 4,087 seats. Temporary structures will cover a total of 11,890sqm, with 7,338sqm of that also covered by temporary flooring, 6,408sqm of it carpeted.